Black rebellion has returned, with dramatic protests in scores of cities and campuses, bringing with it a renewed engagement with the history of Black radical movements and thought. 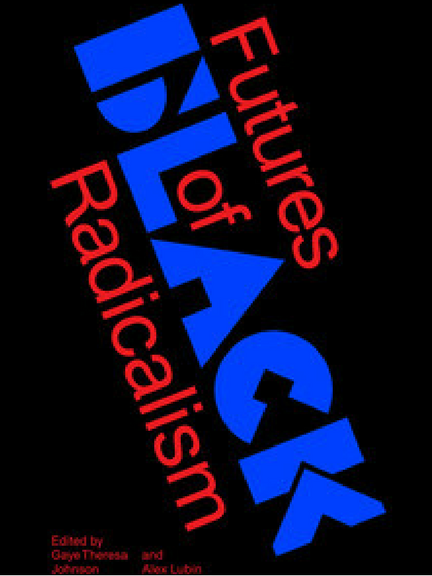 Here, key scholarly voices from a wide array of disciplines recalls the powerful tradition of Black radicalism as it developed in the nineteenth and twentieth centuries while defining new directions for Black radical thought. In a time when activists in Ferguson, Palestine, Baltimore, and Hong Kong immediately make connections between their movements, this book makes clear that new Black radical politics are thoroughly internationalist and redraws the links between Black resistance and anti-capitalism. Featuring the key voices in the new intellectual wave of Black radical thinking, this collection outlines one of the most vibrant areas of thought today. With contributions from Cedric Robinson, Elizabeth Robinson, Steven Osuna, Nikhil Pal Singh, Damien Sojoyner, Françoise Vergès, Fred Moten, Stefano Harney, Jordan T. Camp, Christina Heatherton, George Lipsitz, Greg Burris, Paul Ortiz, Darryl C. Thomas, Thulani Davis, Avery Gordon, Shana L. Redmond, Kwame M. Phillips, Ruth Wilson Gilmore, Angela Davis, and Robin D. G. Kelley.